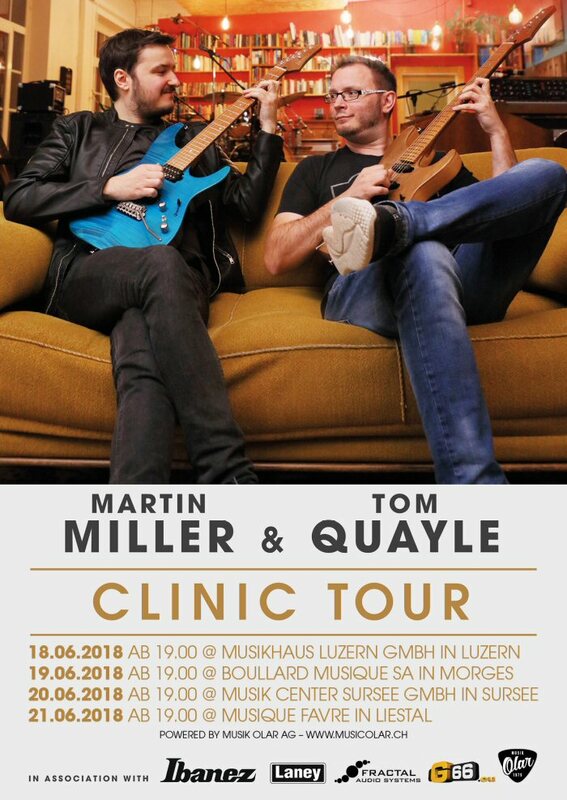 "Ibanez AZ Series Clinic Tour"
Hear and see all the secrets about Martin Miller and tom Quayle and their inspiring style to play the guitar. Further you will learn almost everything about guitars, if you want to! At the same time we will have many Ibanez AZ Series Electric Guitars with us on display.